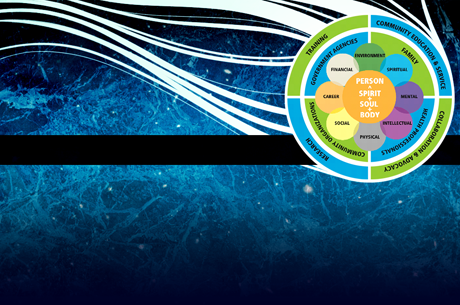 The Vim & Vigor: Art and Wellness Festival celebrates the art, culture, health, and wellness, as well as the diversity of San Diego! 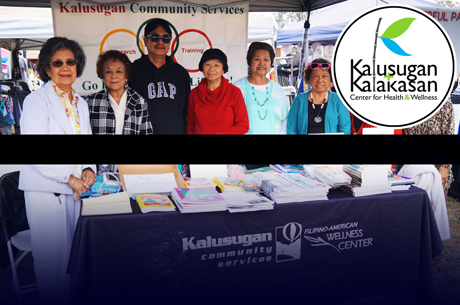 Presented by Kalusugan + Kalakasan and produced by Silk Road Productions, this will make San Diego a happier and healthier place! 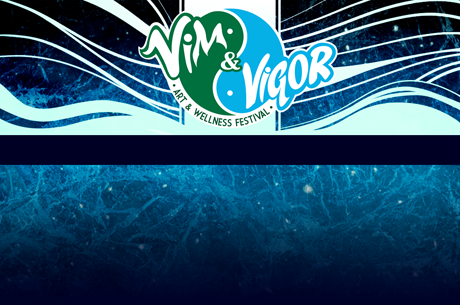 The inaugural Vim & Vigor Festival will be taking place on Saturday, October 13th, 2018, at Memorial Park, located in downtown Chula Vista at 373 Park Way, Chula Vista, CA 91910. Thanks for your interest in our event! We are currently accepting vendors, entertainment, volunteers, and sponsors! Please check on the appropriate link below for our online applications (entertainment and volunteers) or our downloadable pdfs (vendors and sponsors).